Since the release of Harry Potter and the Deathly Hallows – Part 2, everyone has been talking about Warner Bros.’ attempt to find “the next Harry Potter.” Though there have been a few attempts to fill the void created by the conclusion of the box office juggernaut series, the studio has yet to have another franchise take off like Harry Potter did. So, what are they to do? 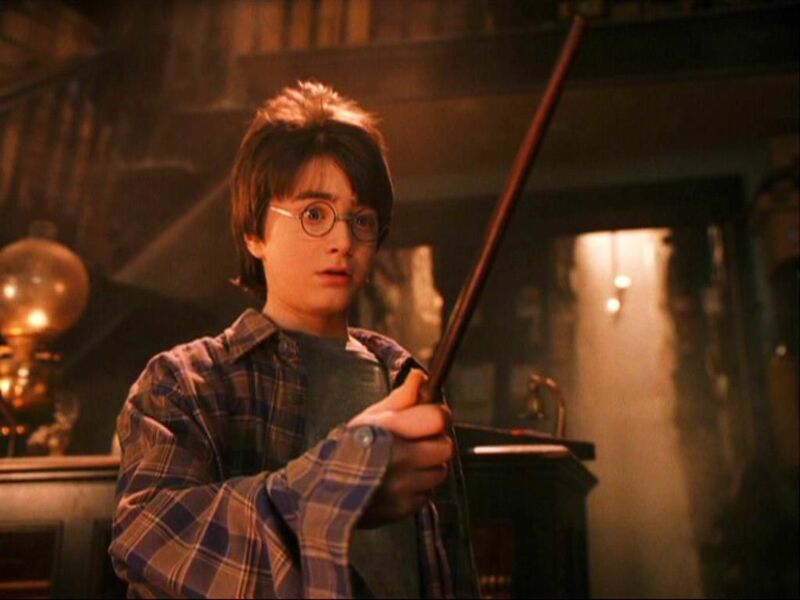 Well begin a “Harry Potter-inspired” franchise with author J.K. Rowling onboard, of course. 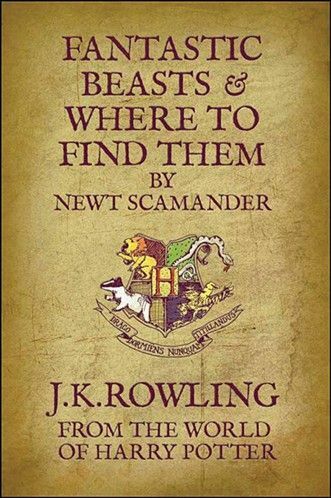 The studio announced today that it is reteaming with Rowling on “a new film series from Rowling’s world of witches and wizards” that is inspired by Rowling’s Fantastic Beasts and Where to Find Them, which begins in New York 70 years prior to the events of Harry Potter. Hit the jump for more on this very exciting news. The Harry Potter film series is the most successful film franchise of all time, so Warner Bros. has to be very, very happy with this news. Rowling came up with the central idea for the film series herself after WB approached her about turning Fantastic Beasts into a movie. I’m intrigued by the idea of the author penning the screenplays, and I’m incredibly interested to see how this project moves forward in development. Will they round up the old gang and get Harry Potter producer David Heyman onboard? Will they tap a wildly different director to ensure that Fantastic Beasts is a wholly separate entity from the Potter franchise? It’s still incredibly early in the process, but boy is this exciting for fans of the Potter-verse. Read the full press release below. • Entertainment • Fantastic Beasts and Where to Find Them • Harry Potter • J.K. Rowling • Movie • Warner Bros.